On Kauai there is nothing better than our beautiful beaches, warm island breezes and driving a clean car on the open road. We guarantee the highest quality express car wash and interior cleaning service at a fair price so you get that shiny, new car feel every time. 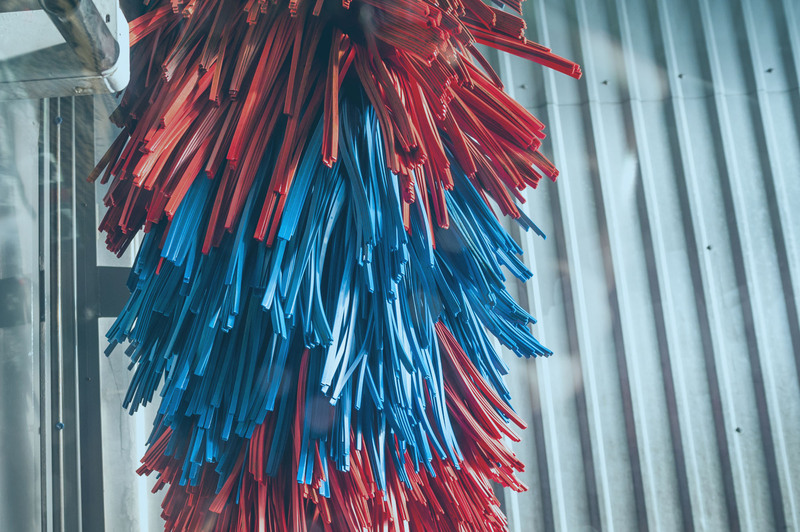 Whether you’re looking to protect your vehicle from the island elements, prepare it for shipping or avoid a steep rental car cleaning fee, Sudz car washes and interior cleaning services will deliver every time. Whether you’ve got red dirt caked on your rental, are preparing your car for shipping or just love the feeling of a freshly cleaned interior, Sudz interior cleaning packages have you covered. Interior cleaning appointments and our covered self-service vacuum and drying bays are available at both Lihue and Kapaa locations. Shipping Wash Guarantee: The Shipping wash will get you confirmed for on boarding with Matson, Young Brothers or Pasha Navigation.